Eye examinations are done solely by Graham Bohl our optometrist, not an assembly line of helpers. 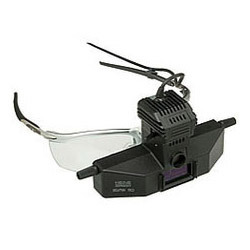 This continuity ensures any eye problems don’t get overlooked. You are welcom e to make an online appointment or contact us to arrange an appointment. We pride ourselves on our use of technology. 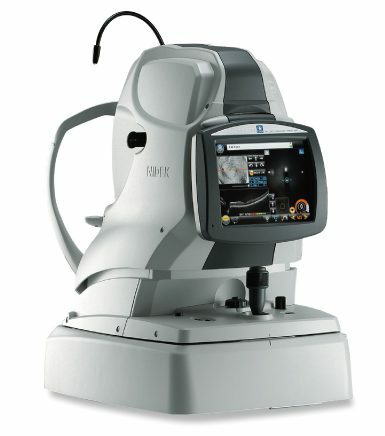 Each test includes the very latest laser scanning OCT and digital retinal photography as standard. Corporate chains will charge up to $150 extra for this but we believe this is important for everyone so it is included in every test as standard. We also use the feather light iTouch tonometry (eye pressure measurement) so you don’t need to get a blast of air in your eyes when being tested for glaucoma. 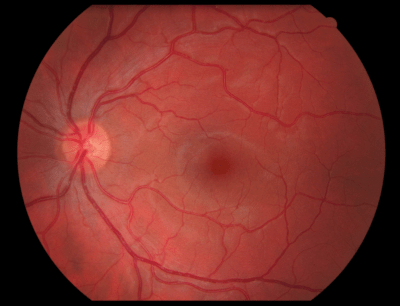 Your eye examination is bulk billed to Medicare for all but the OCT laser scan and digital retinal photography which are $20 (Pension card holder $15, child 14 and under $10). We waive this charge if you are ordering glasses. Some of our eye testing equipment. 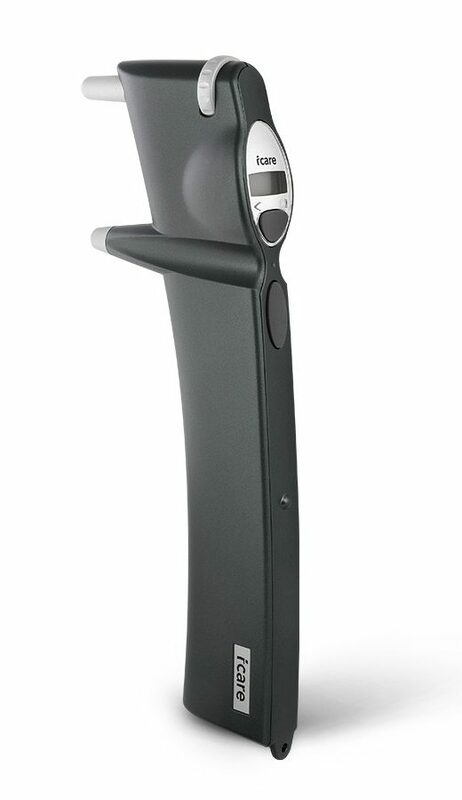 The binocular indirect ophthalmoscope is used to view right out to the outer edges of the retina. 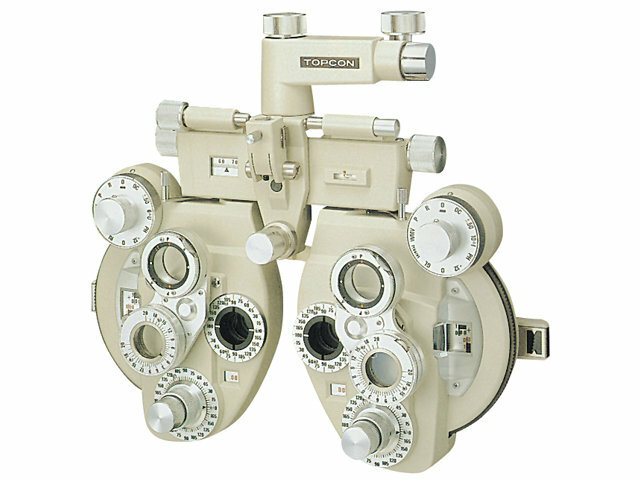 You’ll look through one of these to test your vision. 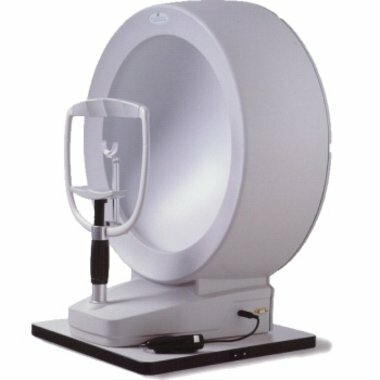 The keratometer is used to measure the curvature of the front of the eye. 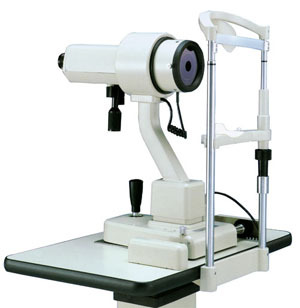 The visual field machine is used to test the peripheral vision. The slitlamp microscope is used to view both the front and back of the eye in great detail. 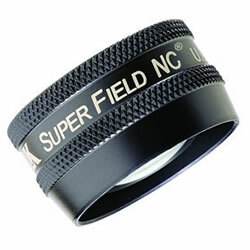 Special lenses with amazing properties are used with the slit lamp microscope to give a very detailed view of the back of the eye. The Icare Tonometer is one of the newest and most gentle tonometers to measure your eye pressure quickly and comfortably. No eye drops or blasts of air are needed.